Its the only gay themed movie was at the Top 10 IMDb Top 100 movies. Happened around 1998's. i can understand why! 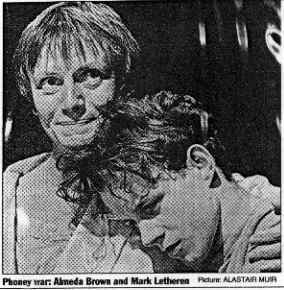 its such a tender story and well acted! Happy ending definitely. But realistic? Two gay school boys dancing together (to music only the film audience can hear) in the middle of their inner city London estate while everyone stands around watching. That's realism to you? I'll have to watch this movie in order to express my opinion.. It's a very sweet movie. I thoroughly enjoyed it. One of the worst movies I've ever seen. I don't know how anybody could like it. Are you serious? While it may not be "Oscar nominee good" it's a classic gay film. If this is one of the worst films you've ever seen can I ask you to recommend a good film? One of my fave gay themed movies. 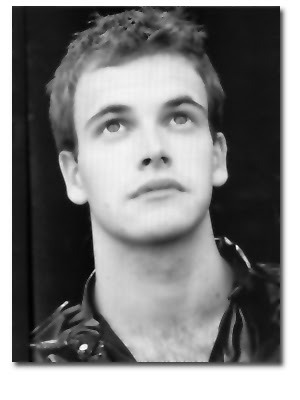 It's actually based on a stage play and the part of Ste (the neighbor boy) was originated on stage by Jonny Lee Miller.